Caroline Kennedy (1957-), the eldest child of President John F. Kennedy (1917-1963) and Jacqueline Bouvier Kennedy (1929-1994), is a lawyer and author. At age 3 she moved into the White House with her parents and younger brother John Kennedy Jr. (1960-1999). Following her father’s 1963 assassination, she and her brother were raised in Manhattan by their mother. 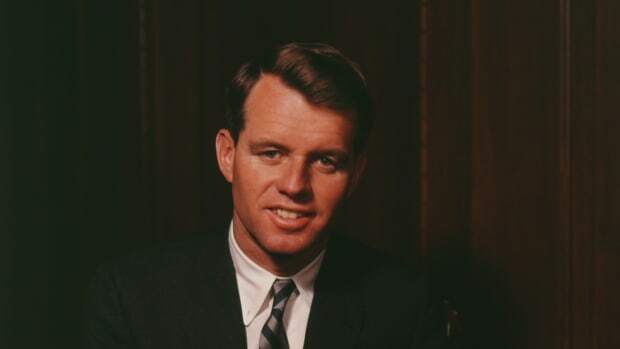 Kennedy graduated from Radcliffe College and Columbia Law School. In 1986 she married Edwin Schlossberg (1945-); they have three children. 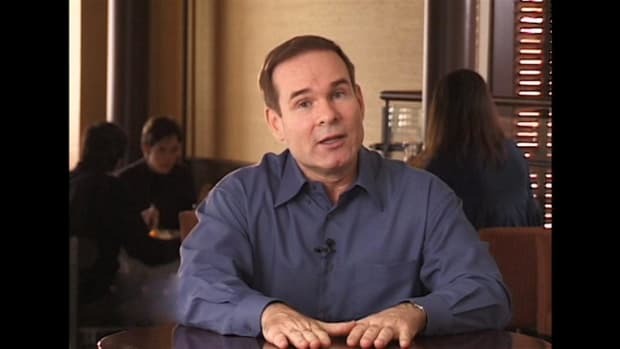 Kennedy has written books about civil liberties, among other topics, and published a series of literary anthologies. 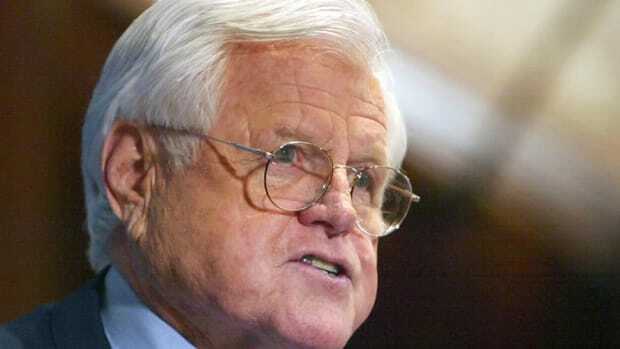 In 2008 the famously private Kennedy endorsed Barack Obama (1961-) for president and joined him on the campaign trail. She has never held public office, although in late 2008 she announced her interest in the U.S. Senate seat being vacated by Hillary Clinton (1947-). 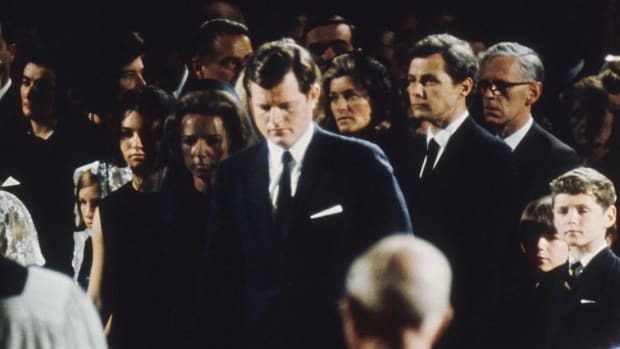 Kennedy later withdrew her name from consideration for the job. Caroline Bouvier Kennedy was born on November 27, 1957, in New York City. At the time, her father was a U.S. senator from Massachusetts. 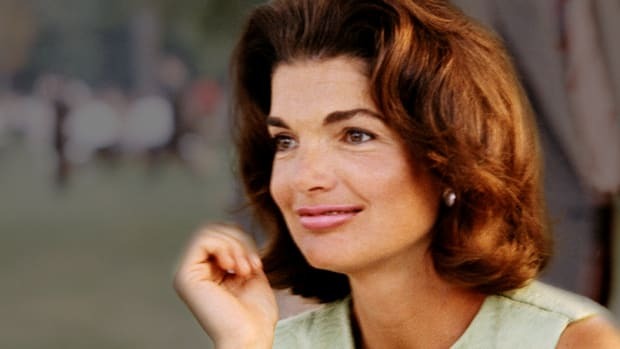 She spent the first few years of her life living with her parents in the Georgetown section of Washington, D.C., before moving into the White House in January 1961 after John Kennedy became America’s 35th president. Many Americans became familiar with the president’s daughter, whom some in the media dubbed “the princess of Camelot,” through photographs of her playing with her brother John and their father in the Oval Office, riding her pony around the White House grounds and vacationing with her glamorous parents at the Kennedy compound in Hyannis Port, Massachusetts. Did you know? In 2007, singer Neil Diamond (1941-) revealed that the inspiration for his 1969 pop hit "Sweet Caroline" was Caroline Kennedy. He performed the song for Kennedy via satellite at her 50th birthday celebration. 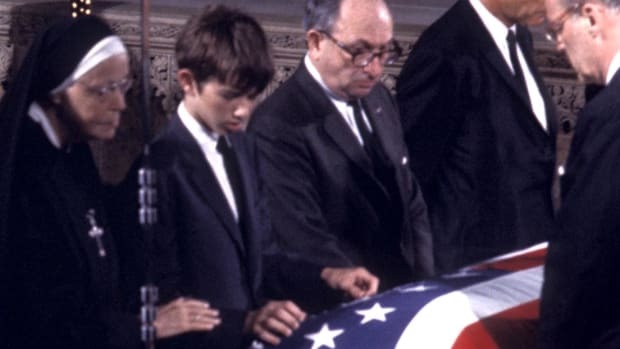 On November 22, 1963, shortly before Kennedy’s sixth birthday, her father was assassinated in Dallas, Texas, at age 46. After leaving the White House, Jacqueline Kennedy raised her two children in New York City.Kennedy attended private girls’ schools in Manhattan before graduating in 1975 from Concord Academy, a boarding school in Massachusetts. She went on to attend Radcliffe College (now part of Harvard University), graduating in 1979. On July 19, 1986, Caroline Kennedy married designer Edwin Schlossberg (1945-) at Our Lady of Victory Church in Centerville, Massachusetts. 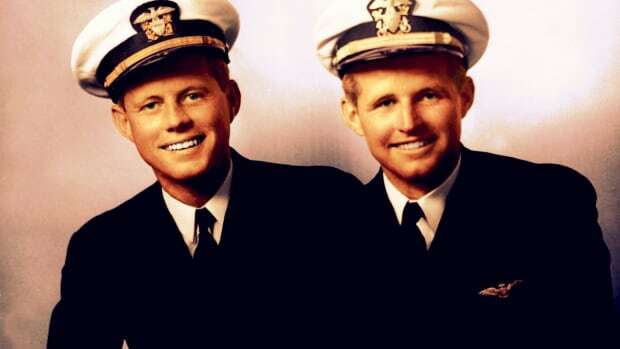 Kennedy’s cousin Maria Shriver (1955-) served as matron of honor, while her uncle Edward “Ted” Kennedy (1932-2009), a U.S. senator from Massachusetts, escorted her down the aisle.Kennedy graduated from law school at Columbia University in 1988, shortly before the birth of her first child, Rose (1988-). Kennedy and Schlossberg have two other children, Tatiana (1990-) and John (1993-). 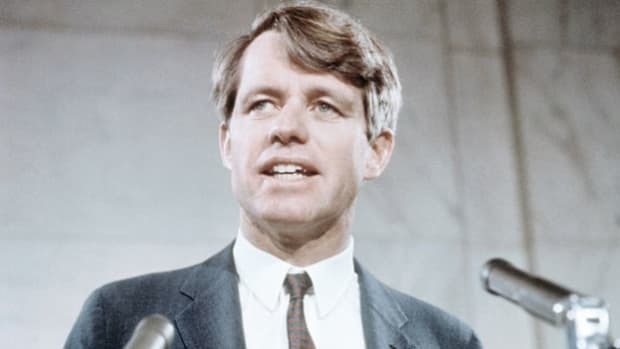 While her brother John Kennedy Jr. was often in the public spotlight–he was named People magazine’s Sexiest Man Alive in 1988, and in 1995 he founded the political magazine George–Caroline Kennedy kept a much lower profile. 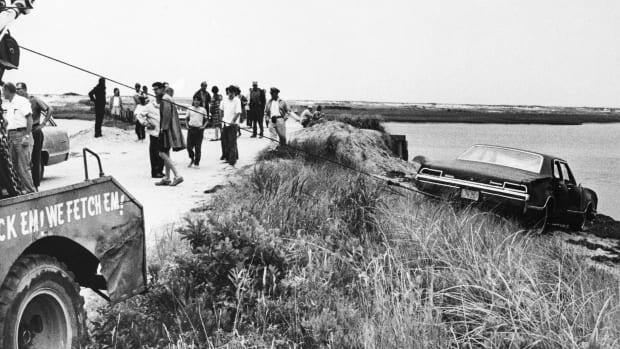 On July 16, 1999, she became the sole surviving member of President John Kennedy’s immediate family after her 38-year-old brother was killed, along with his wife and sister-in-law, when the plane he was piloting crashed in the waters off Martha’s Vineyard, Massachusetts. Kennedy campaigned for Obama, who later selected her to co-chair his vice-presidential search committee. In December 2008, she expressed interest in being considered for the U.S. Senate seat held by Hillary Clinton, who was leaving the job to become secretary of state under Obama. David Paterson (1954-), the governor of New York, was responsible for appointing someone to the position, which from 1965 to 1968 had been held by Kennedy’s uncle, Robert Kennedy (1925-1968). Although Caroline Kennedy received criticism because she had never previously held or sought public office, she also had many powerful supporters. In the end, however, she withdrew her name from consideration, citing personal reasons, and Paterson appointed Kirsten Gillibrand (1966-) to the position. 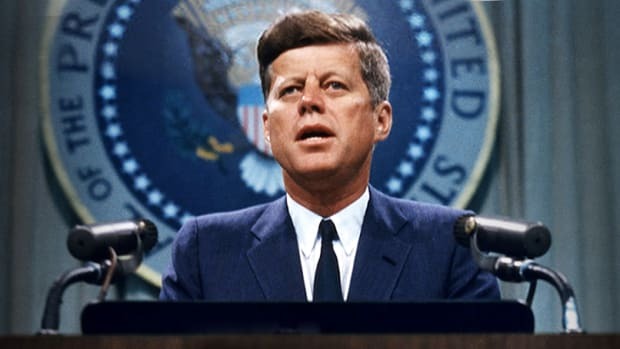 In 2013, Kennedy was appointed U.S. Ambassador to Japan.